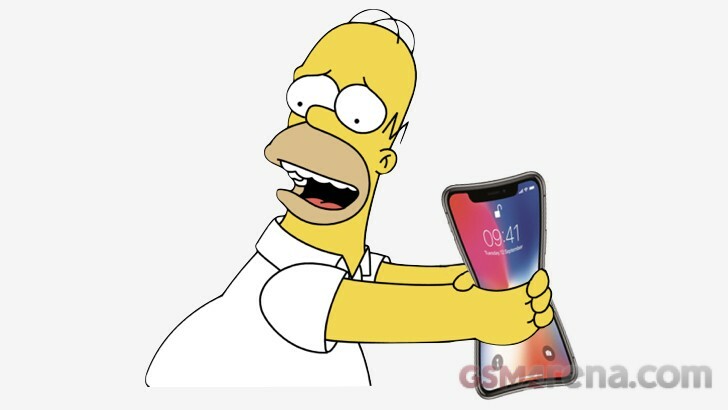 This spring Apple iOS 11.3 will provide an option to view your battery health and turn off Dynamic Power Management (name to be confirmed by Apple). This will stop your iPhone CPU being slowed down or 'throttled' to avoid the unexpected shutdown bug that Apple previously addressed in iOS 10.2.1. 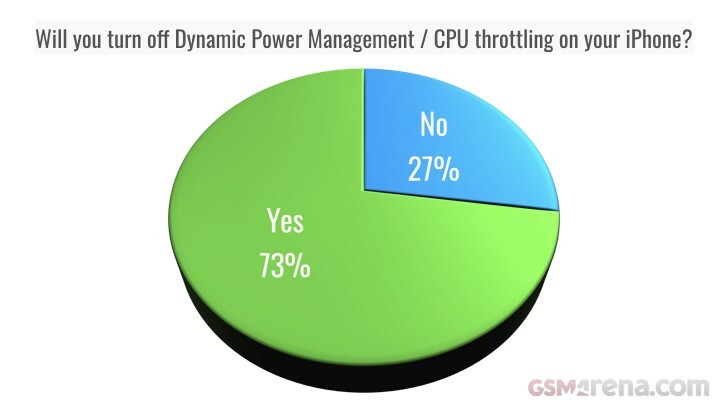 Our poll showed that the large majority of you, 73% in fact, will be taking advantage of the new option and will be turning off Dynamic Power Management even if that meant occasional unexpected shutdowns.